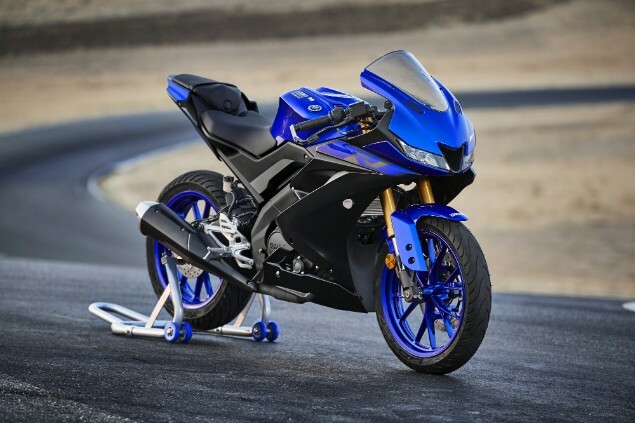 Yamaha has gone all-out on the new 2019 YZF-R125 sportsbike aimed at younger riders and those riding on an A2 licence with a completely new bike that features advanced technology like variable valve timing. Yamaha is calling the new YZF-R125 ‘the most advanced 125cc supersport ever developed by Yamaha’ and is not only designed to look like the larger capacity YZF-R6 and YZF-R1, but also try and appeal to the same thrill-seeking buyers. 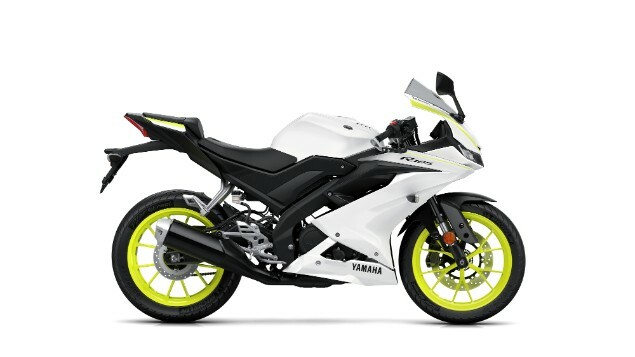 The new YZF-R125 follows exactly 20 years after the original Yamaha was launched and completely redefined the superbike class of 1000cc machines. Yamaha is now hoping the 125cc bike can do the same for the competitive small capacity supersport class. 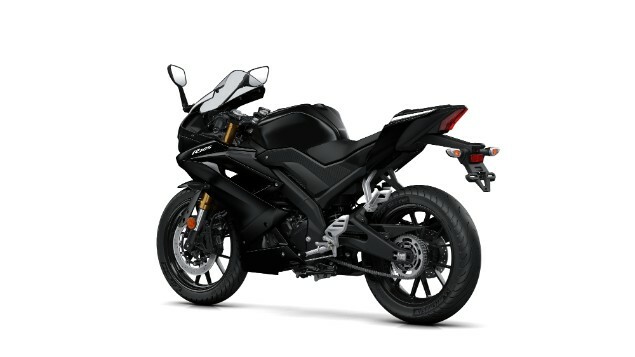 For 2019, Yamaha has completely redesigned the liquid-cooled, four-stroke, four-valve engine which is already considered one of the strongest in the class. The new design has introduced variable valve timing for the first time and Yamaha is called it Variable Valve Actuation (VVA). This VVA system works to ensure the ideal inlet and exhaust valve opening and closing characteristics are matched to all engine speeds which has the effect of boosting low rev torque and also stronger performance at higher revs. Wider fuel-injection throttle bodies along with a refined cooling system that allows the engine to warm up more quickly combine to give a more controlled burn of fuel and reduce exhaust gas emissions. In turn, the improved cooling allows for a smaller and lighter radiator to be fitted. The new cylinderhead has larger and shorter intake and exhaust valves and the combustion chambers are also now smaller; all with the aim of improving combustion efficiency which also helps to boost power and improve fuel efficiency. 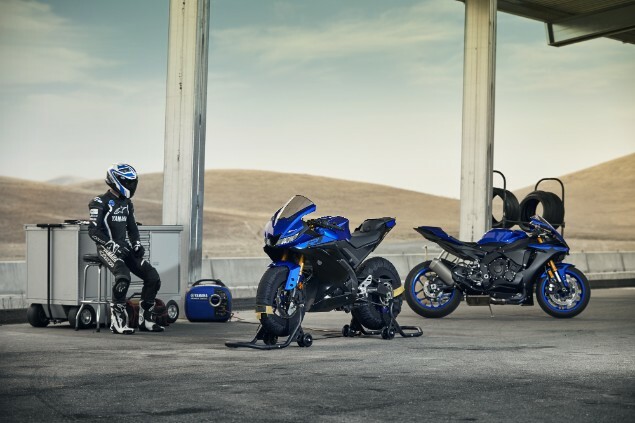 Yamaha has revised the chassis geometry to give smoother handling for increased rider comfort and has added a new lightweight aluminium swingarm to the set-up. The swingarm is shorter than the old one and works with a wider 140-section rear tyre designed to give additional grip and better handling. Rider comfort has been given thought too with wider handlebars giving more seating options when combined with a new design for the 11-litre fuel tank which allows the rider to grip the tank more easily with their knees. The styling of the bike is clearly based on that of the bigger R6 and R1 models and some of the technology seen on those bikes like the LED headlights, redesigned MotoGP style dashboard with LCD instruments and even a slipper clutch. 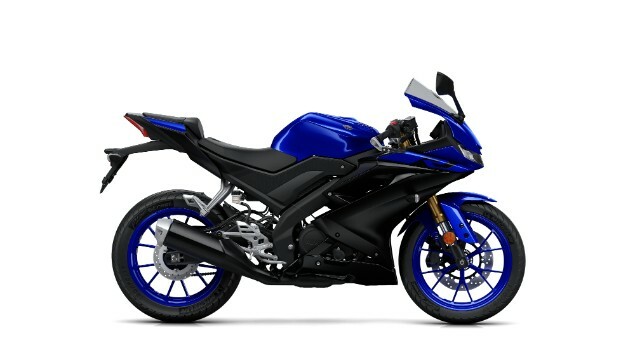 The 2019 Yamaha YZF-R125 will be available in dealers in early 2019.